Vegetables is necessary source of nutrition of human’s daily life, the vegetables washing method mainly refers to manual washing, Manual washing is of low yield, high water consumption, time cost, and high labor cost. Vegetable consumption are large relying on consumption of canteen, school dinning hall, hotels, factories, and various vegetables processing plant. Obviously, manual washing can not meet their needs. 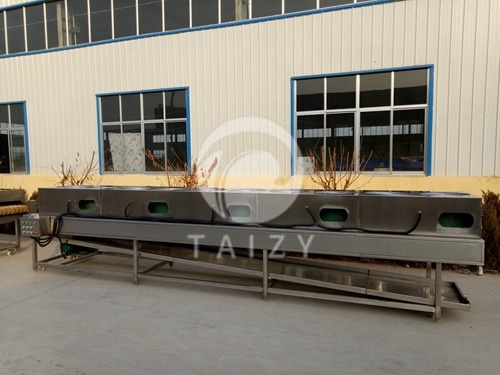 As manufacturers of vegetable washing machine, Taizy machinery produces fruit and vegetable washing machine with improved production efficiency, reduced cost, is applicable to all kinds of fruit, vegetable washing processing. 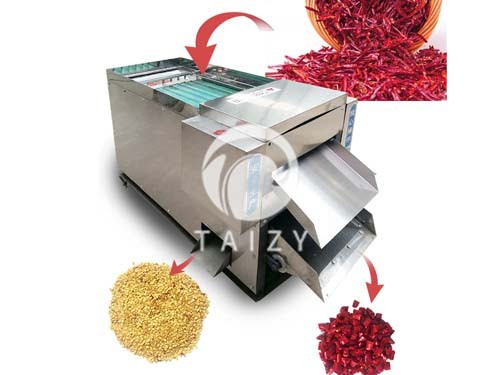 Vegetable washing machine is of stable performance according to different products, the design varies. 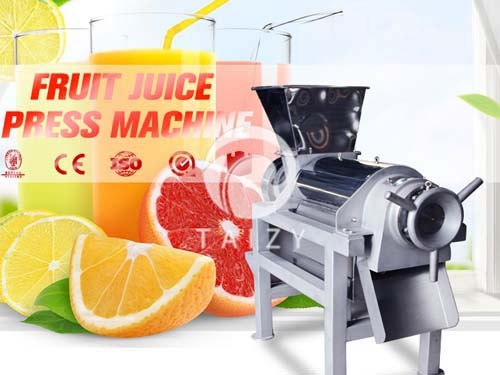 Fruit and vegetable washing machine equipment washing efficiency, reduce labor costs for enterprises. 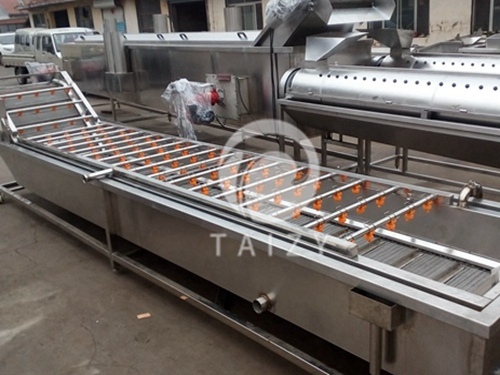 The vegetable washing machine produced by taizy is constructed by high quality stainless steel. The lifting section of the conveyor can be dragged out freely to facilitate the replacement and maintenance of the mesh belt. Split – flow bubbling allows bubbles to roll more evenly. Products along with water flow achieves the purpose of washing material. Compared with the previous net discharge material, it is more effective in protection of product quality, and the raw material surface is not easy to be damaged. Especially drying products, edible fungi, vulnerable products, the protection performance is particularly outstanding. Vegetable washing machine is divided into two parts, the front of the bubble washing to clean impurities after the brush spray washing. The washing pool is equipped with high-pressure vent pipeline, by which a large number of dense bubbles are generated in the pool. washing tank is mainly to remove impurities and dirt. Vegetable washing machine in the process of lifting under spray rinsing, the impurities of same proportion fall off through the net belt into the pool. The brush roller spray vegetable washing machine can effectively remove the dust adhering to the surface of the product. 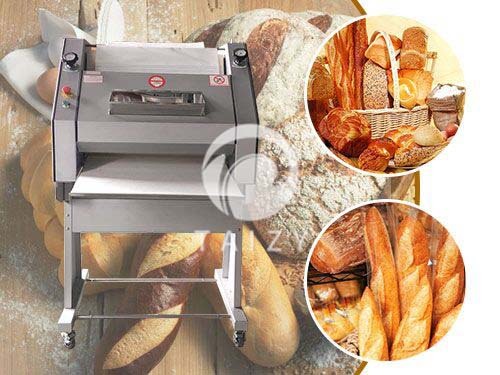 Through the operation of the roller, the product is constantly rotating, and with the spray equipped the material are rinsed again, and effectively increase the cleanliness of the product. 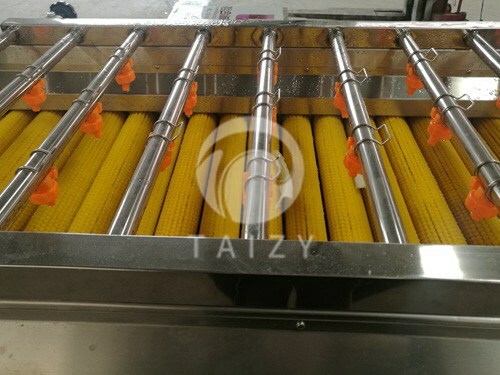 The rotation of the brush roller will polish the surface of the product, increase the hygienic degree of the product, and improve the quality of the product.